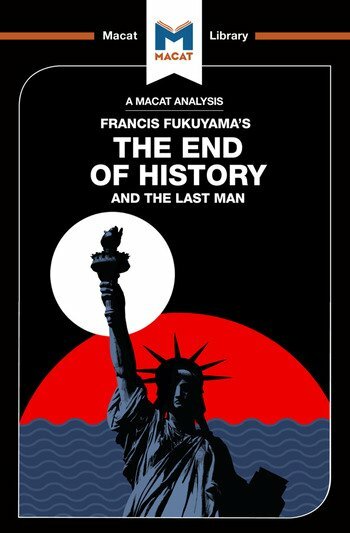 Francis Fukuyama’s controversial 1992 book The End of History and the Last Man demonstrates an important aspect of creative thinking: the ability to generate hypotheses and create novel explanations for evidence. In the case of Fukuyama’s work, the central hypothesis and explanation he put forward were not, in fact, new, but they were novel in the academic and historical context of the time. Fukuyama’s central argument was that the end of the Cold War was a symptom of, and a vital waypoint in, a teleological progression of history. Interpreting history as “teleological” is to say that it is headed towards a final state, or end point: a state in which matters will reach an equilibrium in which things are as good as they can get. For Fukuyama, this would mean the end of “mankind’s ideological evolution and the universalization of Western liberal democracy as the final form of human government”. This grand theory, which sought to explain the end of the Cold War through a single overarching hypothesis, made the novel step of resurrecting the German philosopher G.W.F. Hegel’s theory of history – which had long been ignored by practical historians and political philosophers – and applying it to current events.